For #FridayReads this week, I’ve decided to go with the theme historical fiction. There’s been a few books on my radar that I’ve been meaning to read, though I don’t normally read historical fiction. 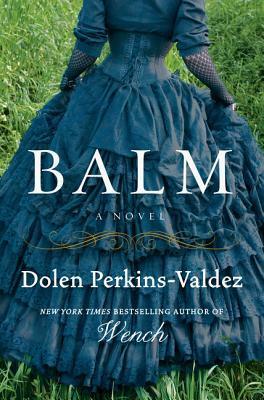 Balm by Dolen Perkins-Valdez: Set during the aftermath of the Civil War, a young woman has hands that can heal anything but herself. Magical realism themes throughout. 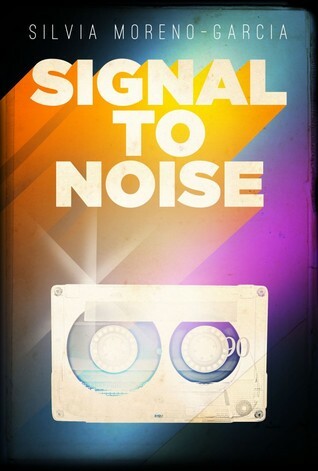 Signal to Noise by Silvia Moreno-Garcia: From Goodreads, “A literary fantasy about love, music and sorcery, set against the background of Mexico City.” Cool, right?? 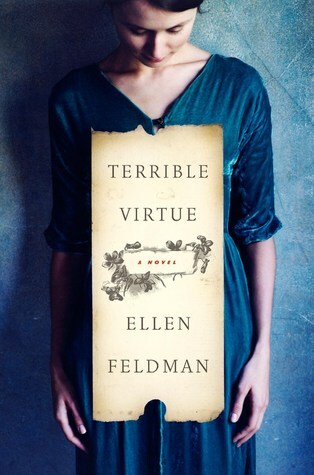 Terrible Virtue by Ellen Feldman: This book is about the life of Margaret Sanger, the woman who founded Planned Parenthood. This book will publish March 22, 2016.